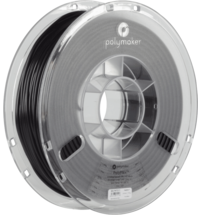 The PRIMALLOY™ filament by Verbatim us a soft, rubber filament, that is also a registered trademark of the Mitsubishi Chemical Corporation. 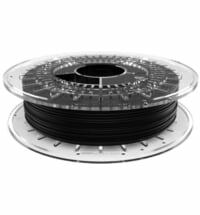 It is produced in Japan using high-quality materials. 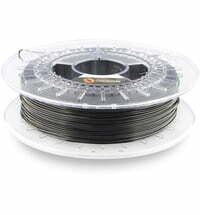 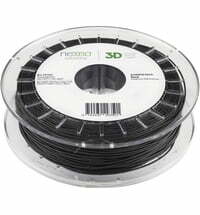 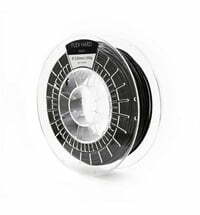 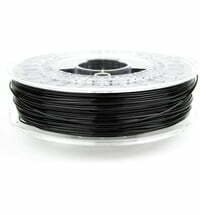 The Verbatim filament is manufactured with very tight tolerance to ensure reliable printing results. 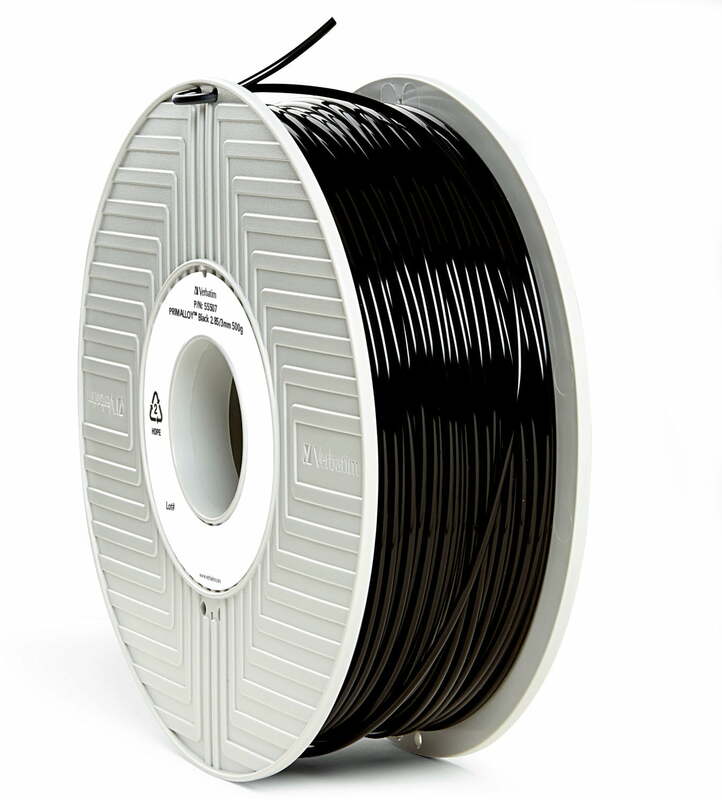 PRIMALLOY™ filament is a robust filament that is distinguished by its resistance to heat, oil and abrasion. 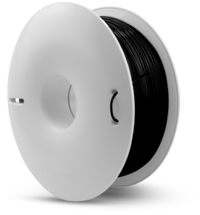 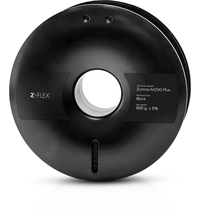 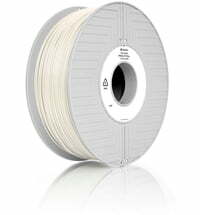 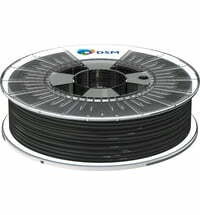 The diameter consistency of the filament provides a clean and uniform filament structure for problem-free printing.